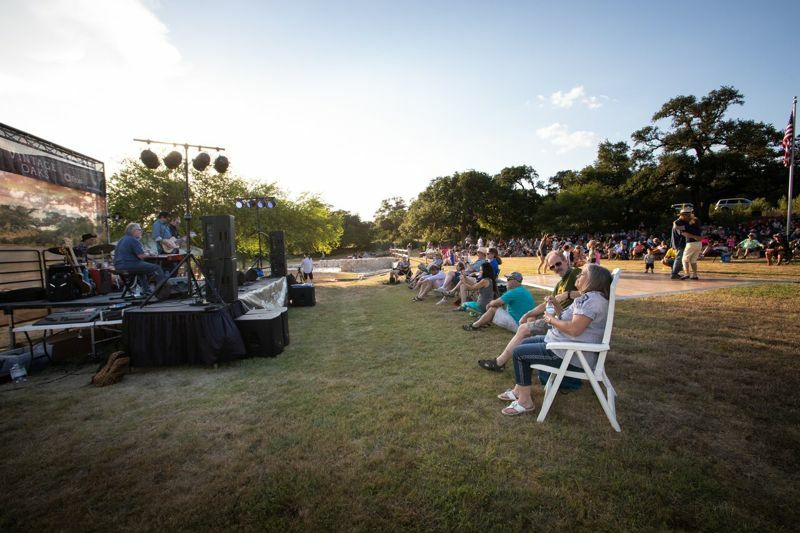 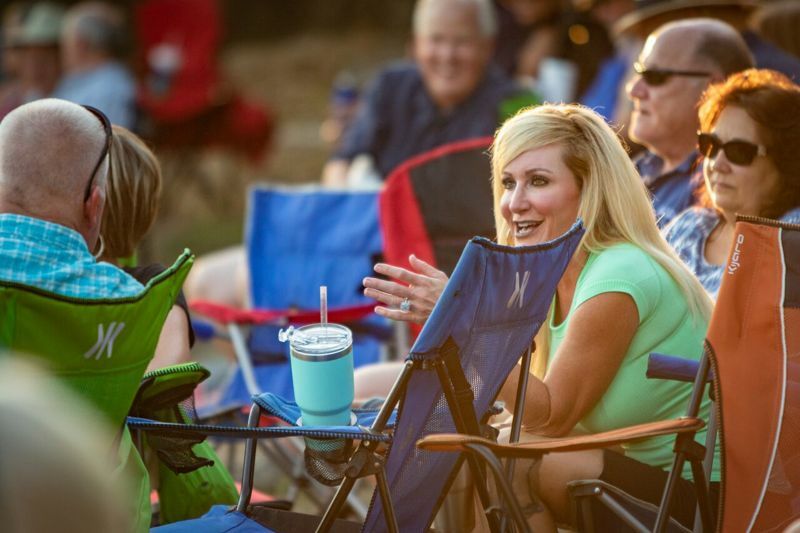 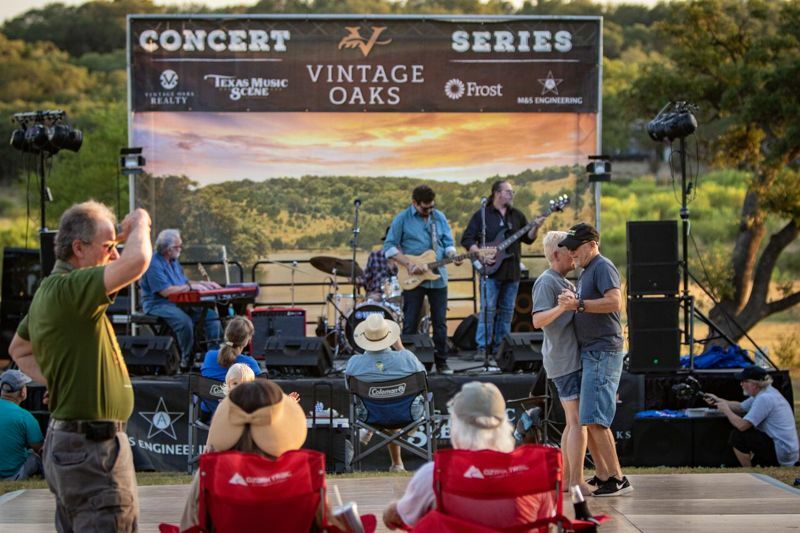 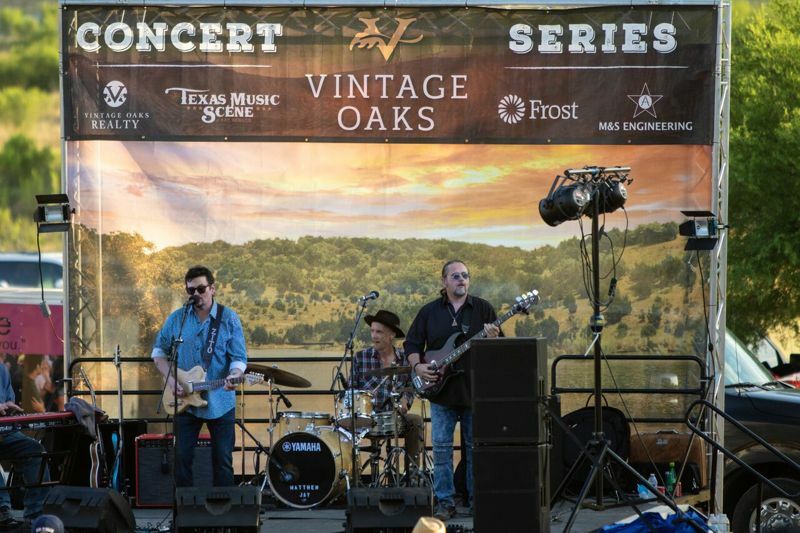 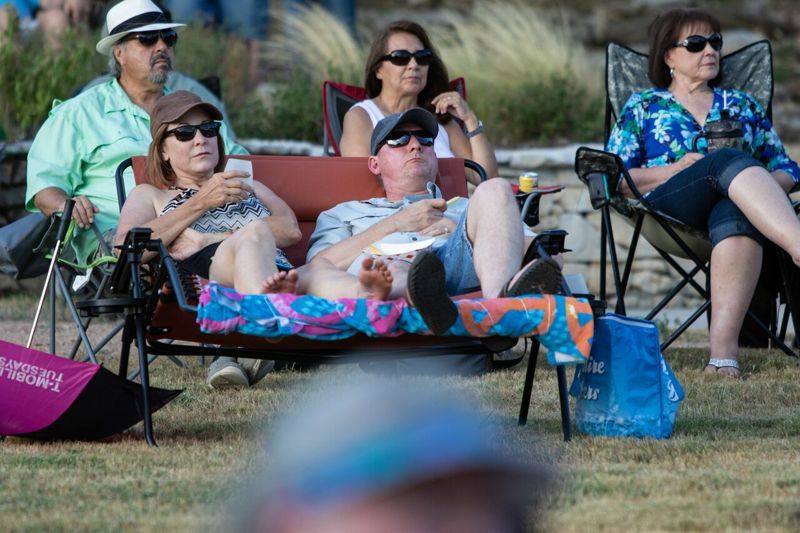 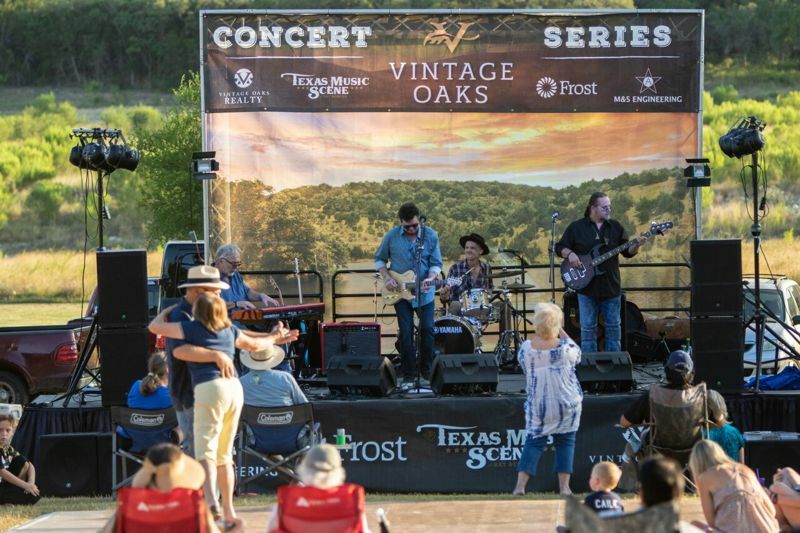 The Summer Concert Series is heating up at Vintage Oaks. 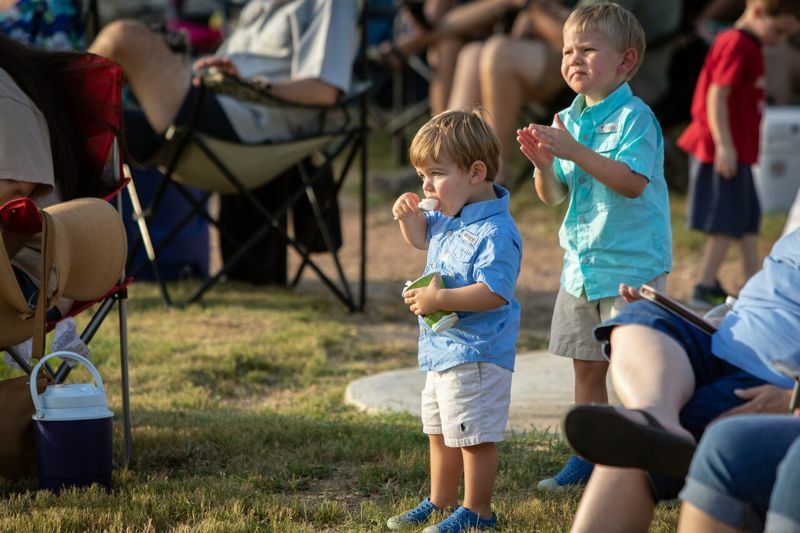 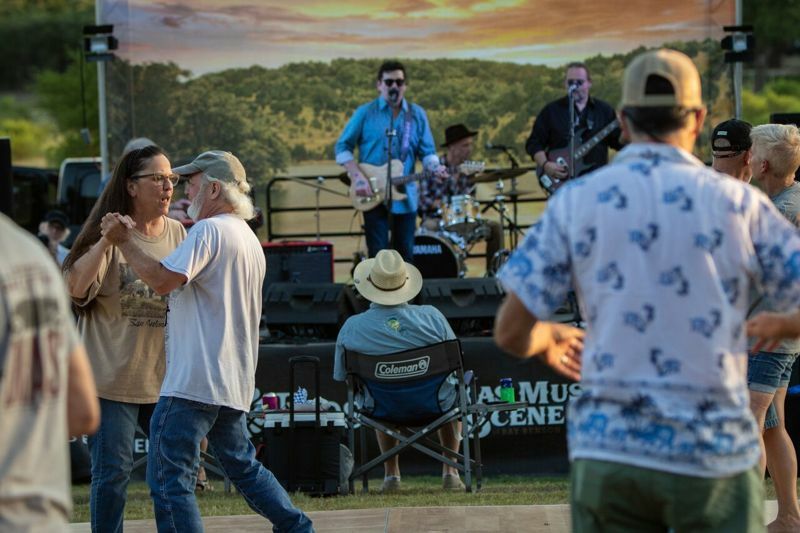 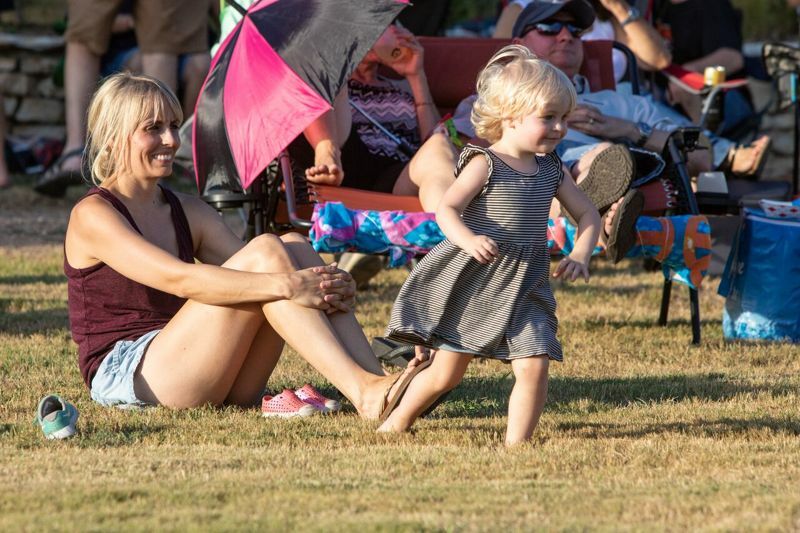 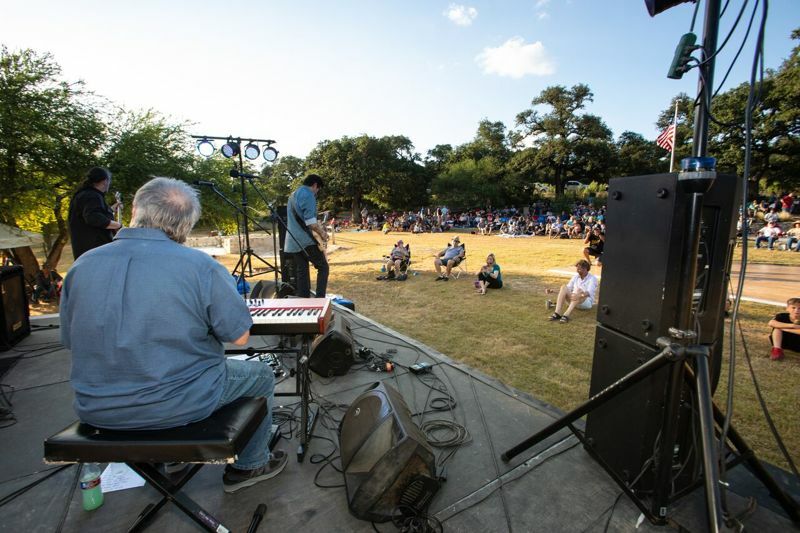 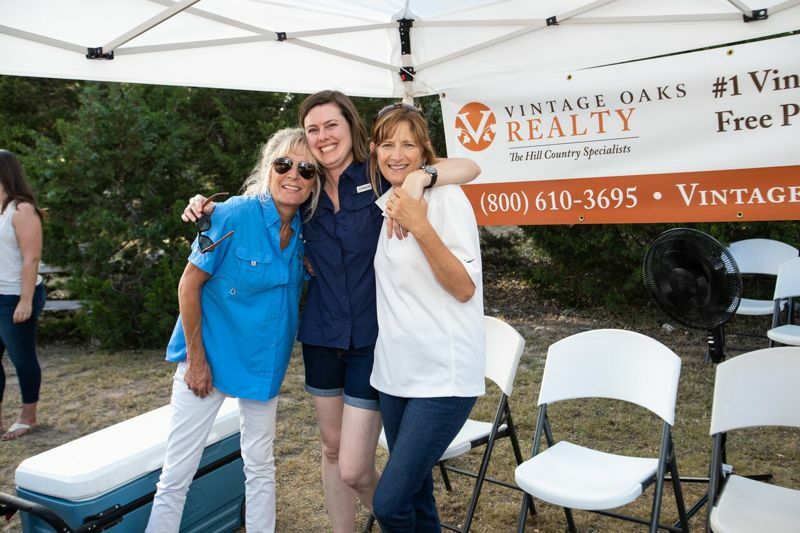 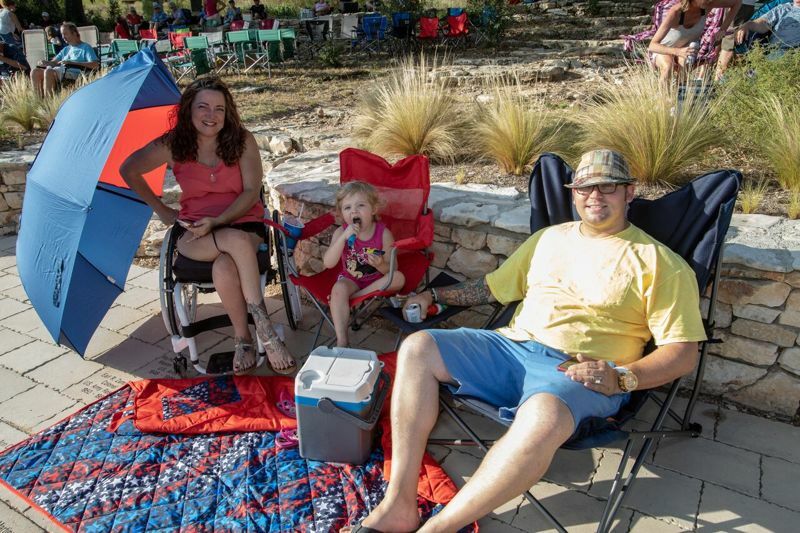 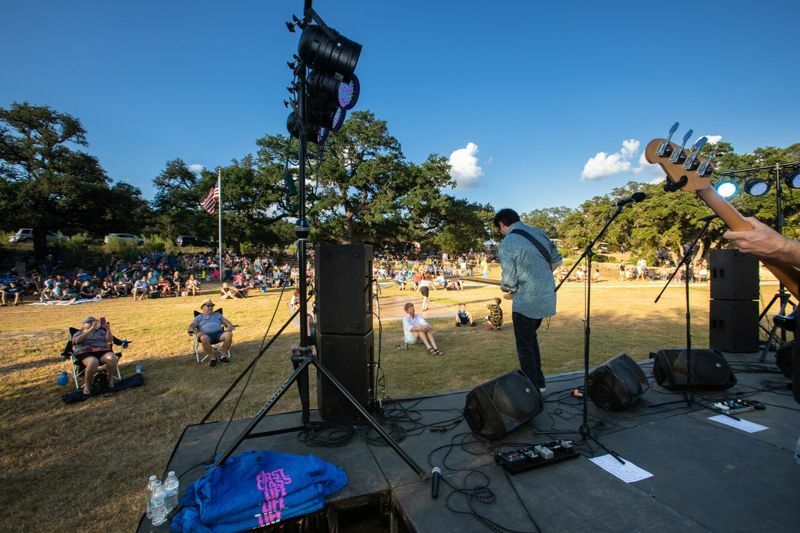 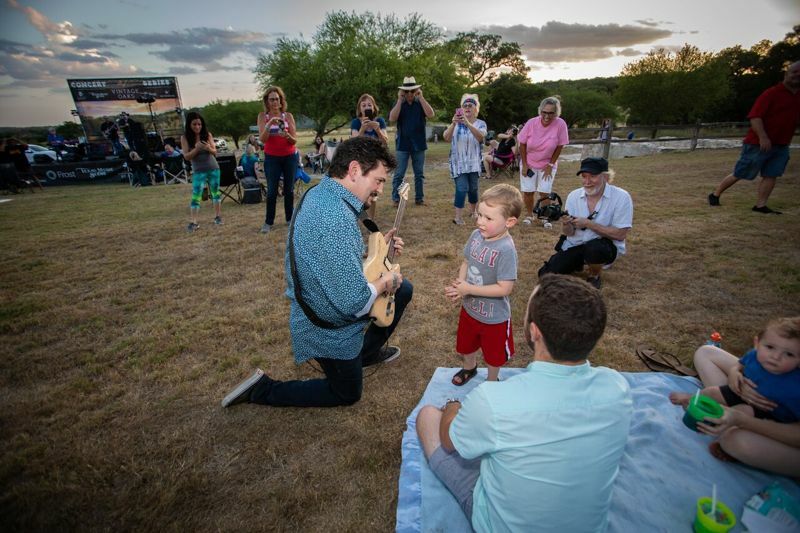 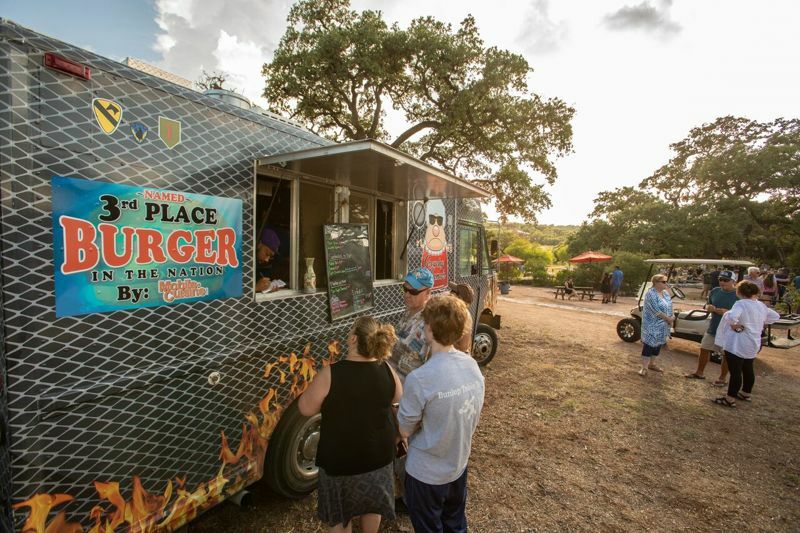 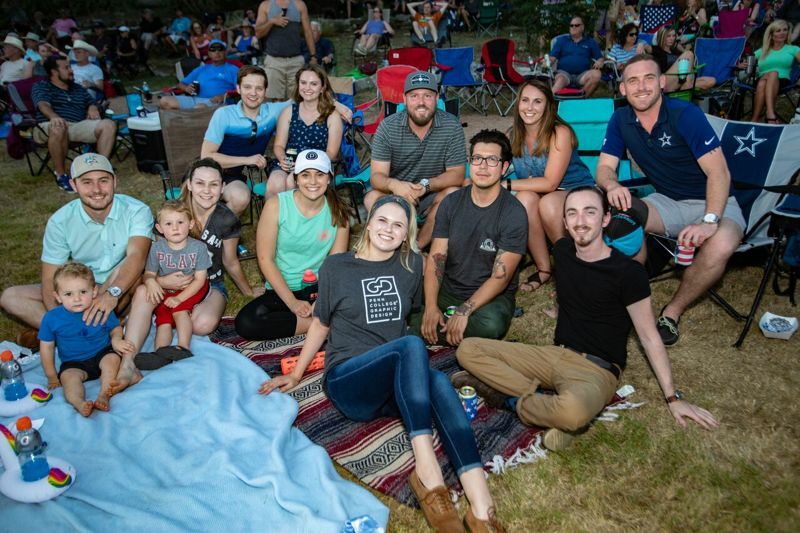 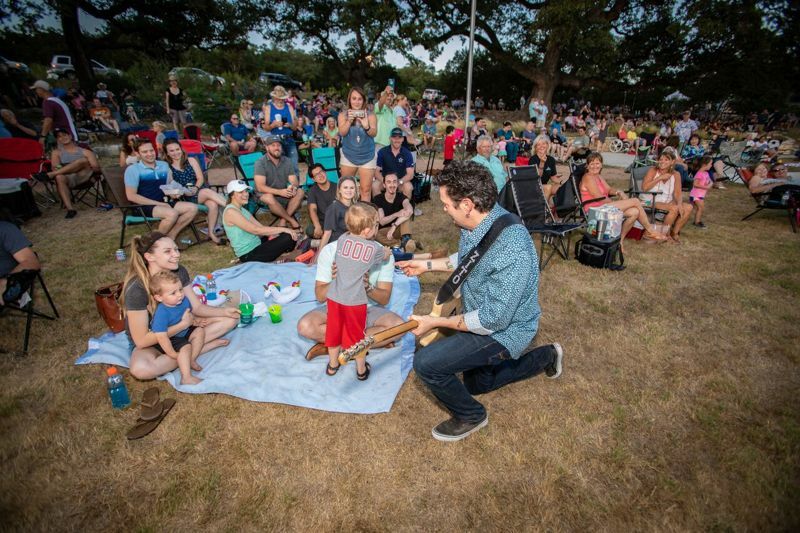 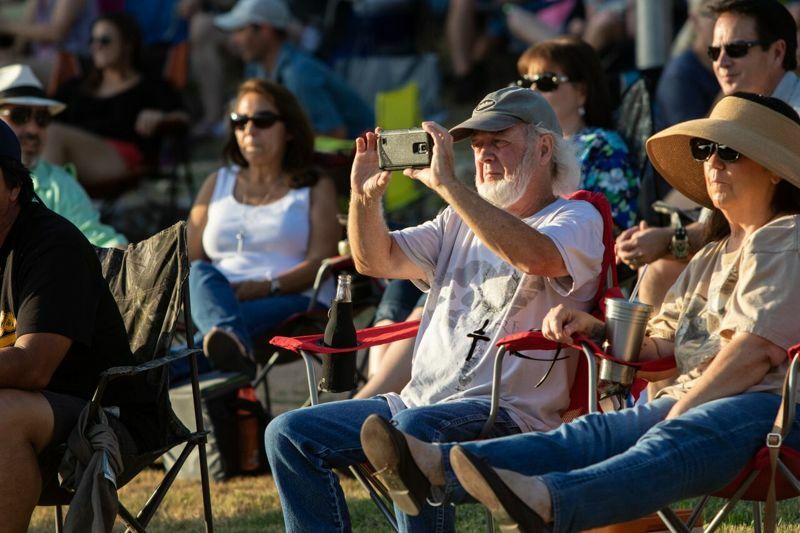 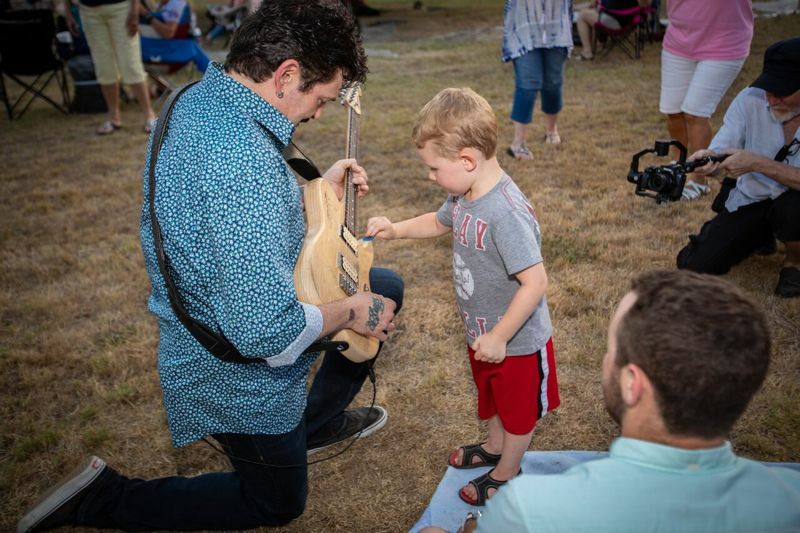 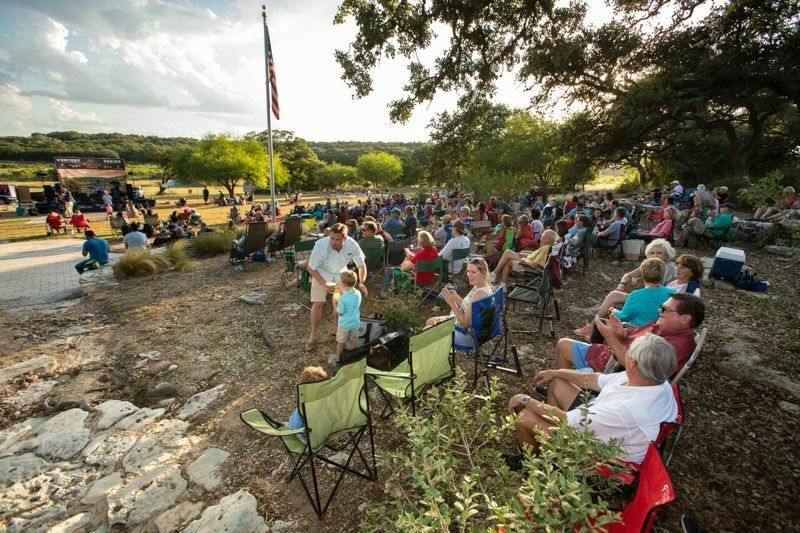 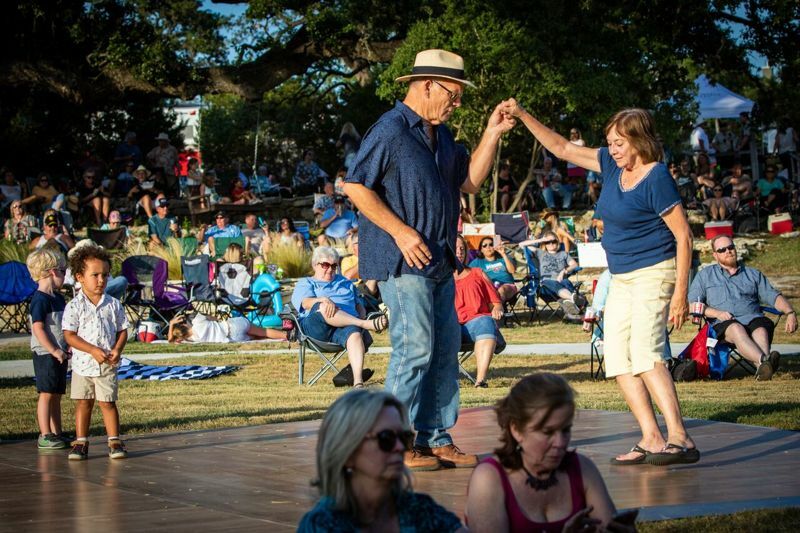 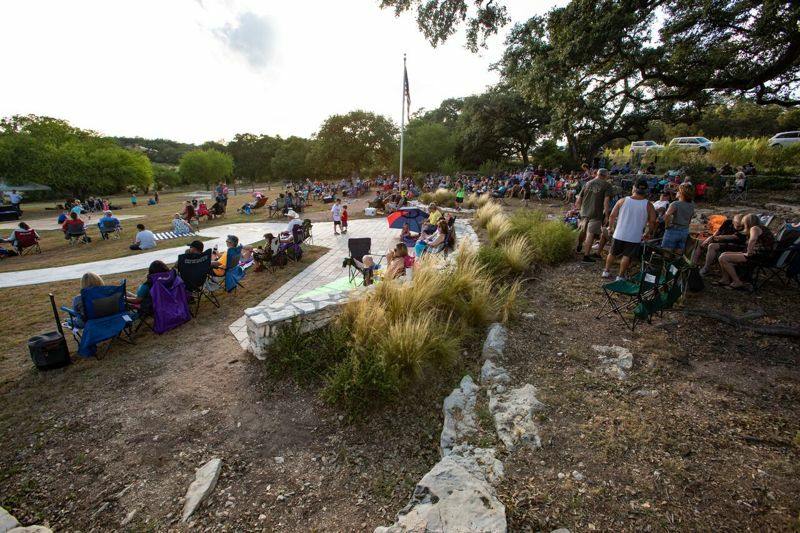 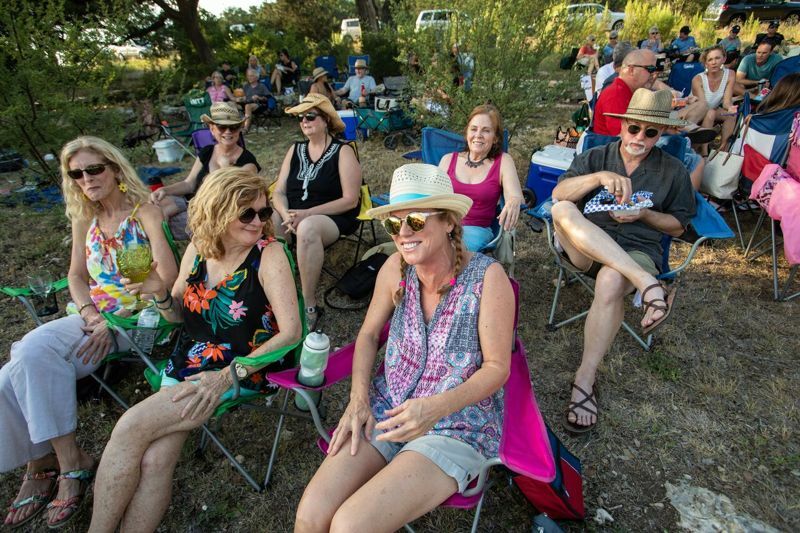 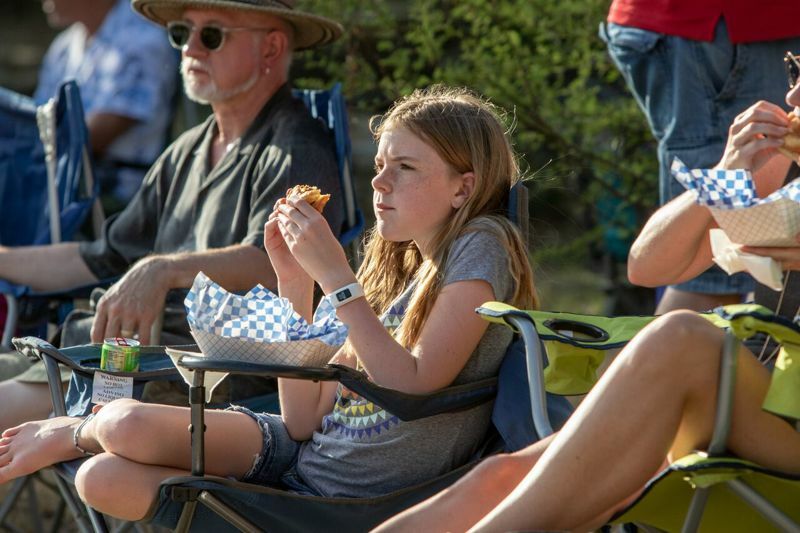 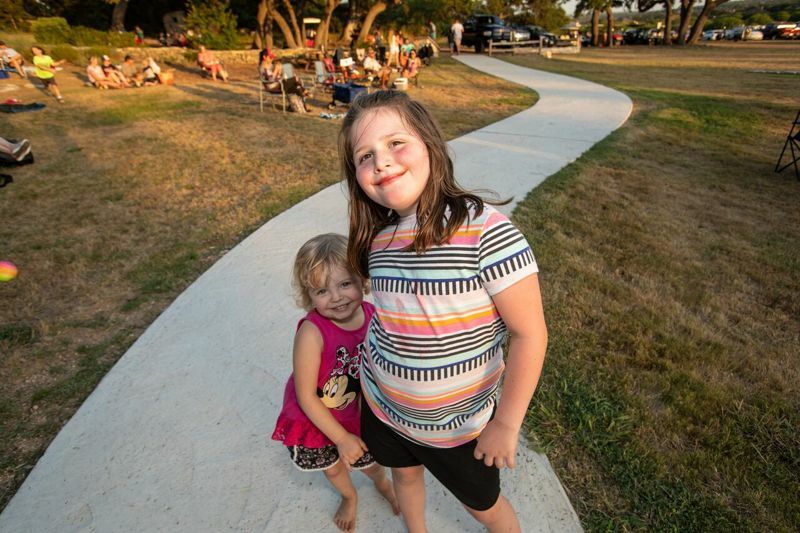 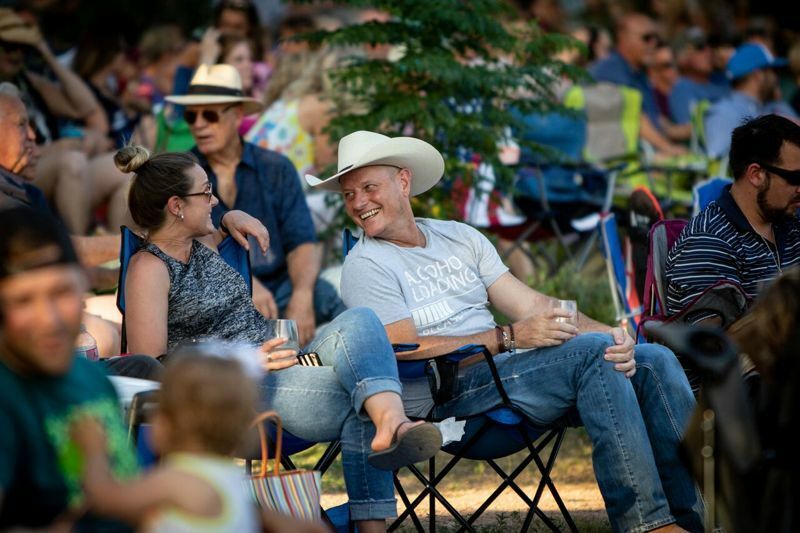 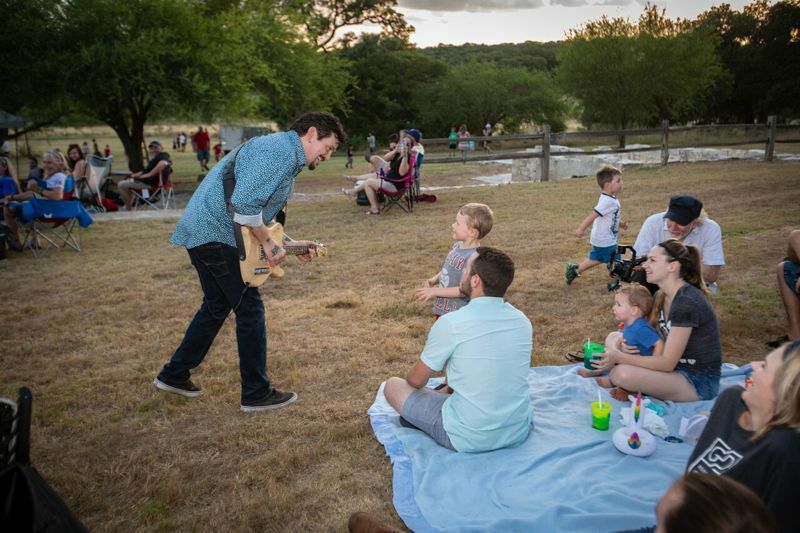 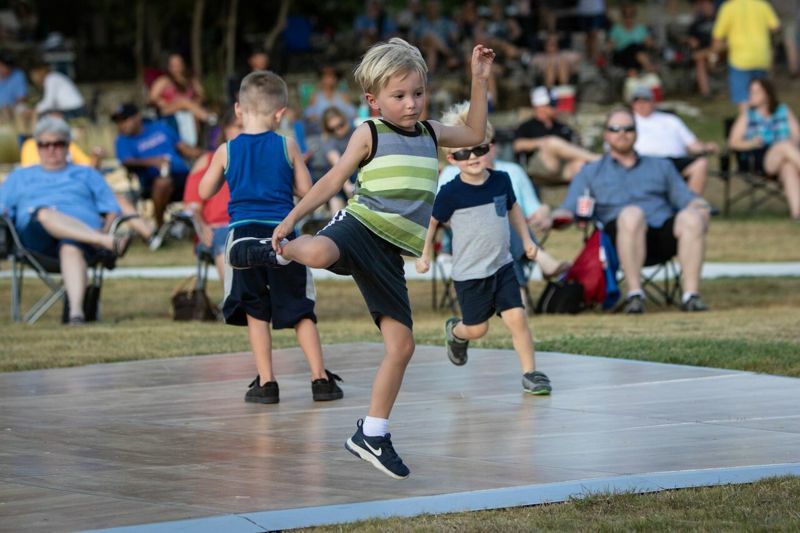 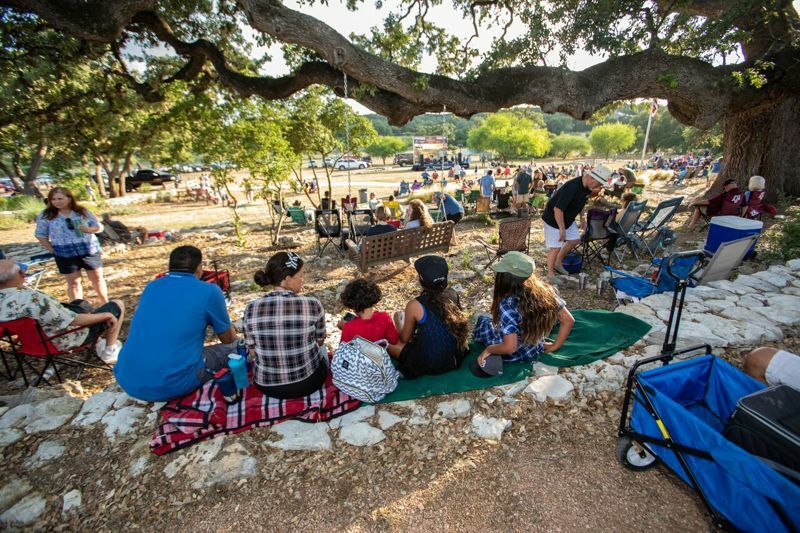 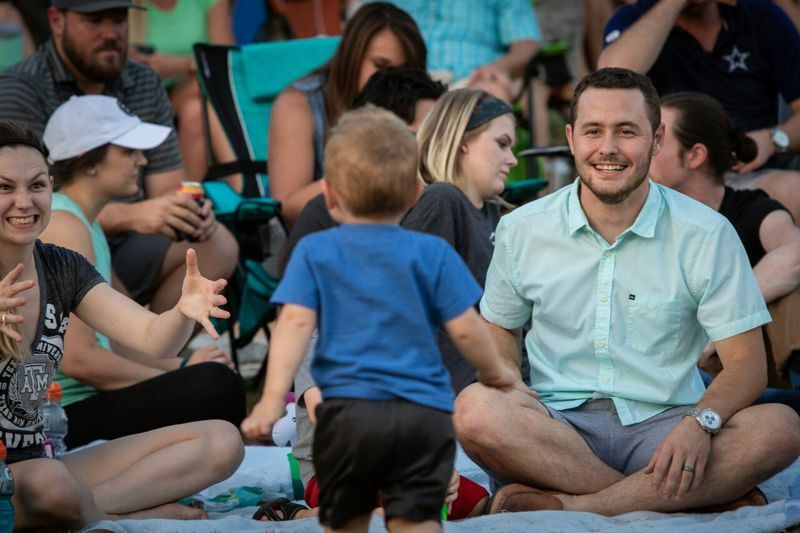 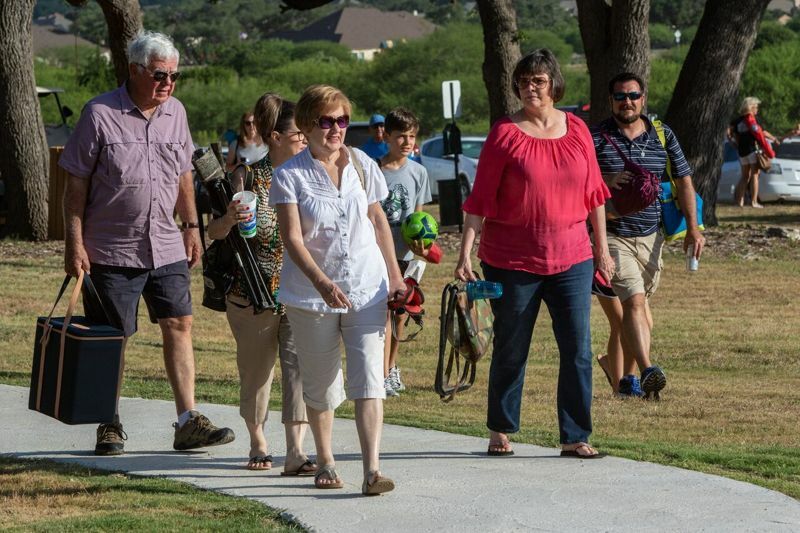 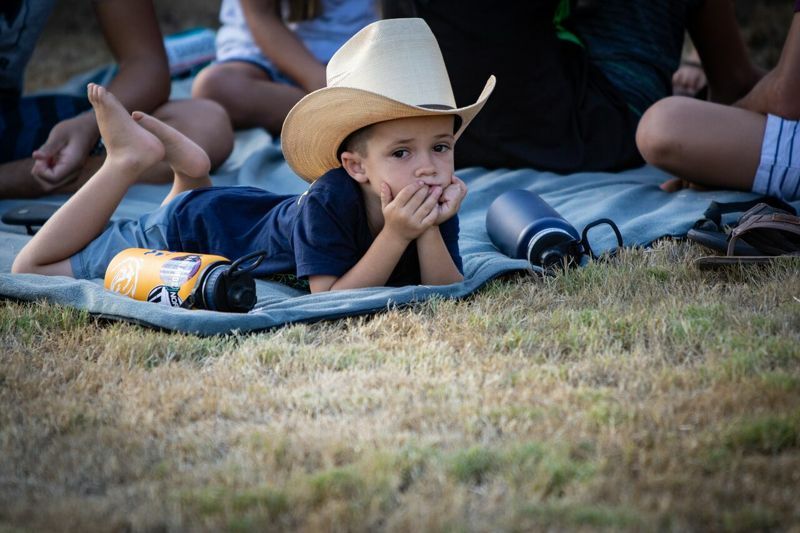 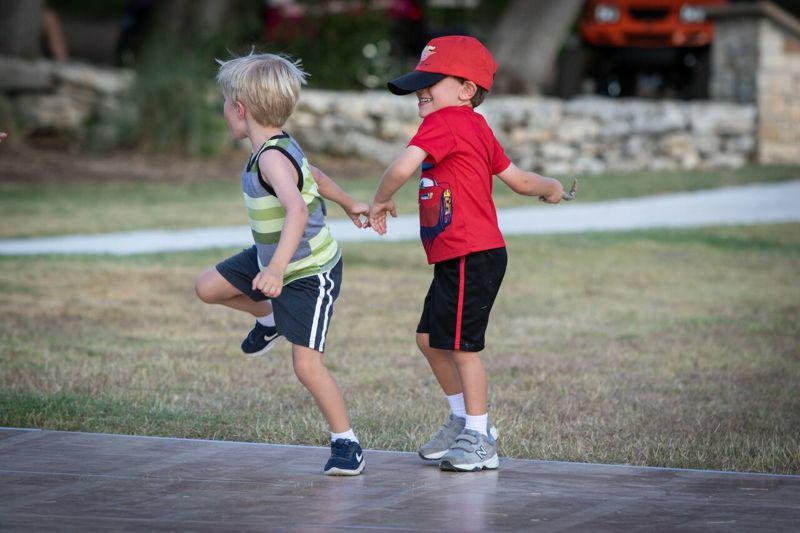 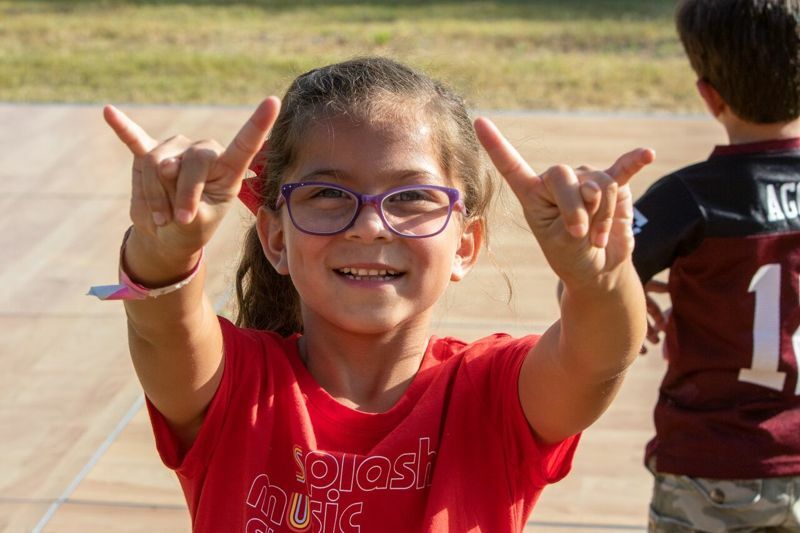 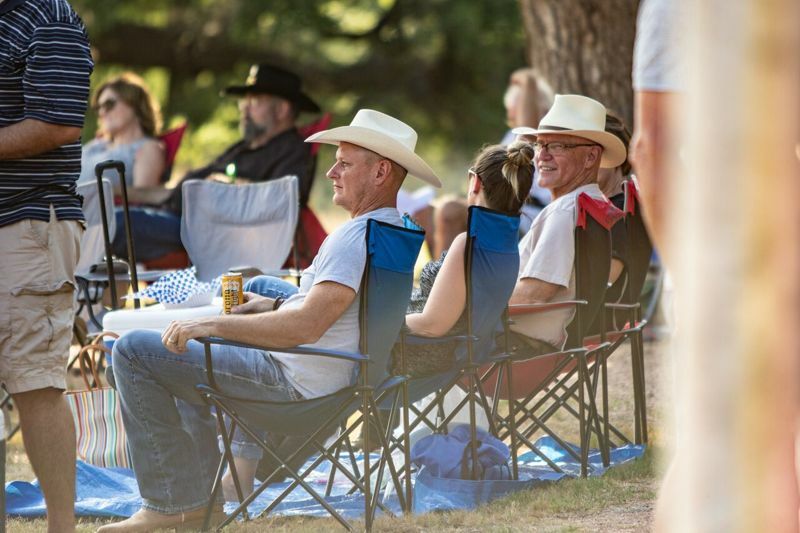 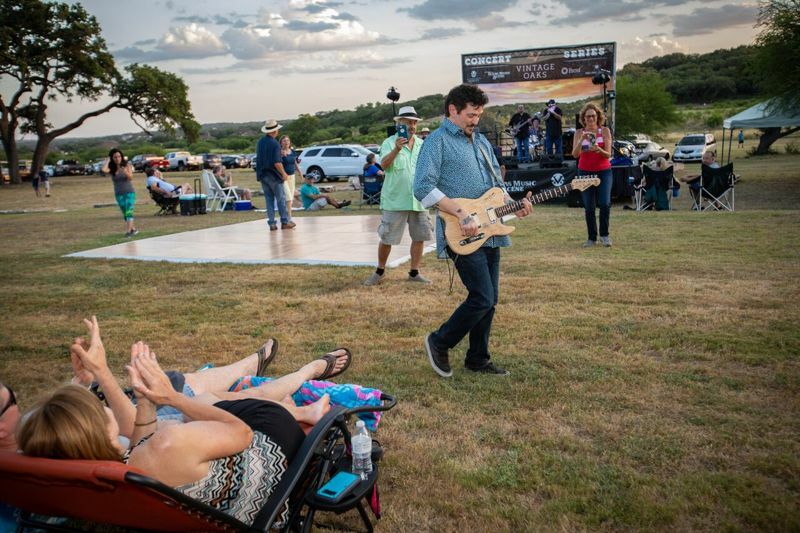 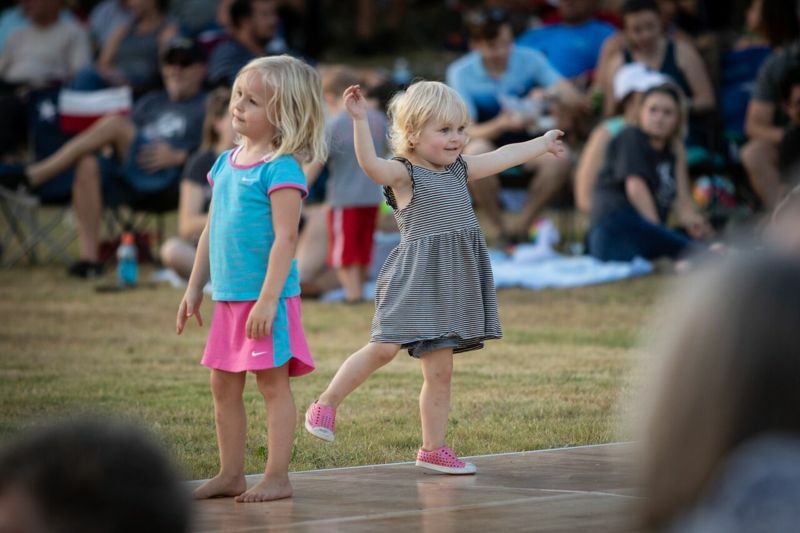 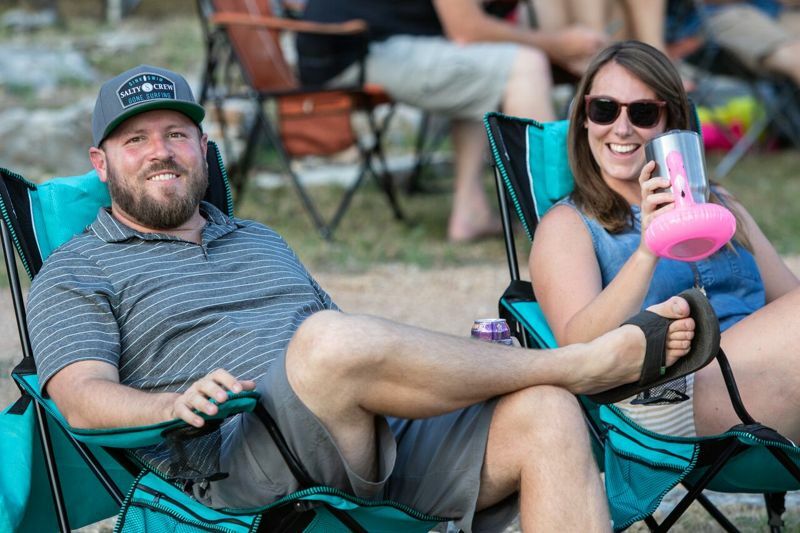 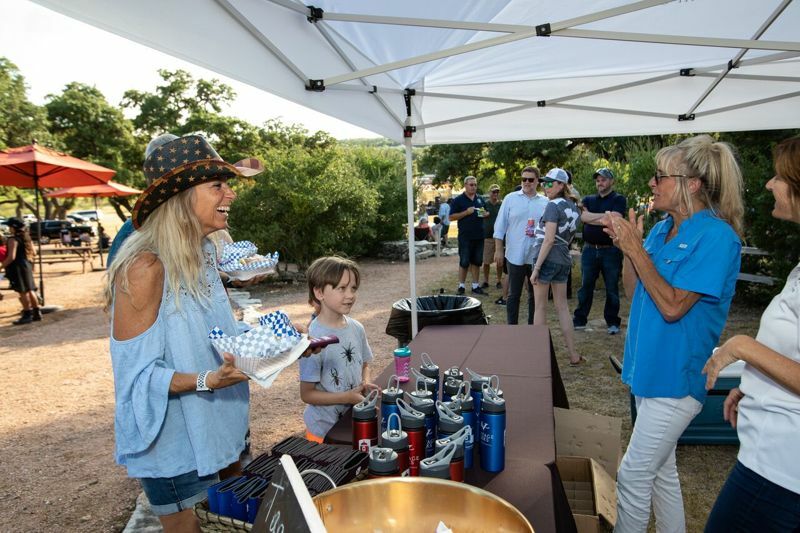 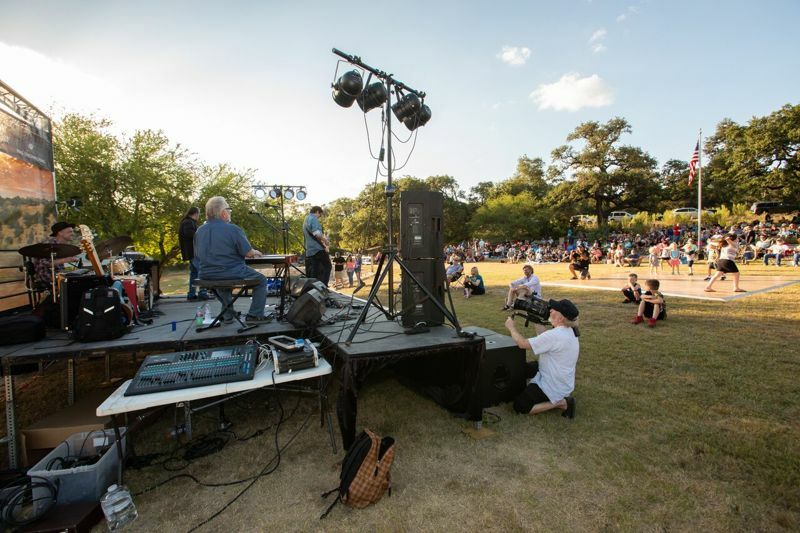 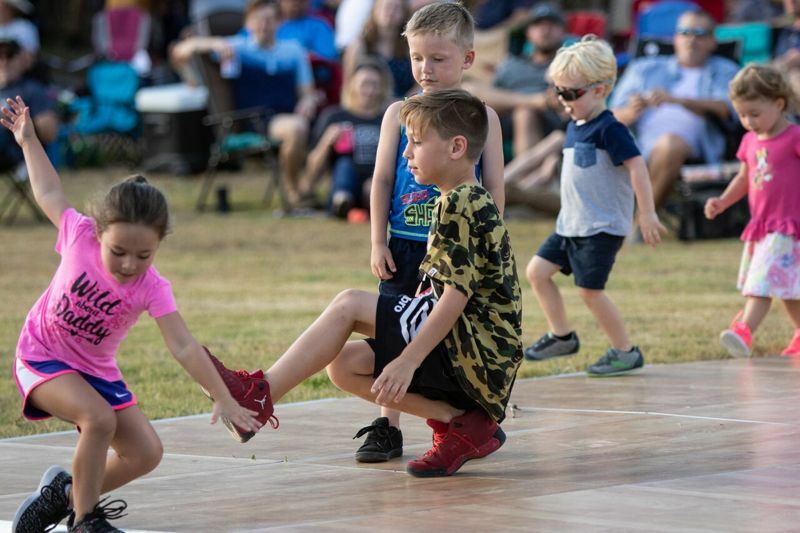 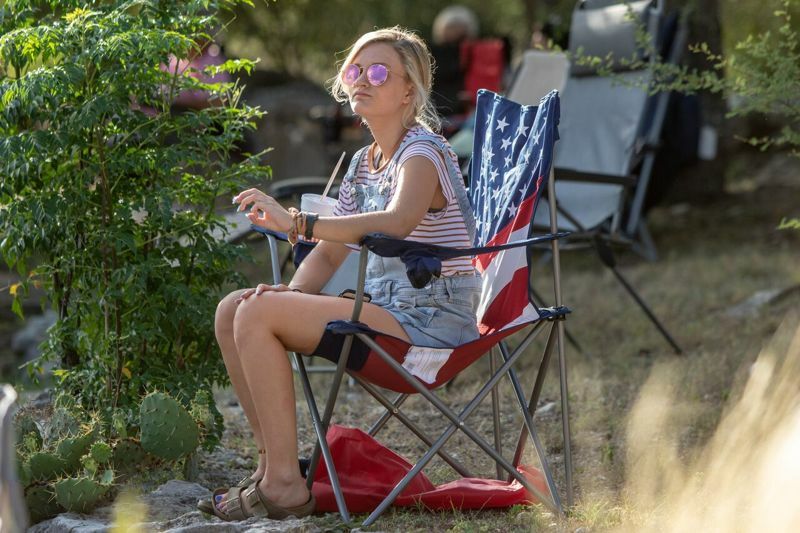 On June 13, 2018 friends and neighbors gathered at the beautiful Timber Ridge Park to enjoy dancing, food trucks and great Texas music with Mike Zito.  If you’re just discovering Vintage Oaks, schedule a tour to learn more about this amazing family-friendly, master-planned community!